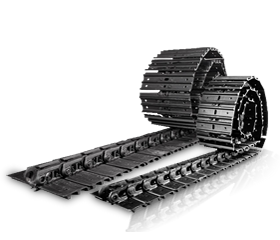 Reviews: Steel track groups 230mm wide 90mm pitch : SARL Maxima, Specialists in the sale and reparation of machines and accessories for the construction industry. Importer and distributor of both hydraulic and pneumatic equipment. Bon rapport qualité prix. Délai correct.